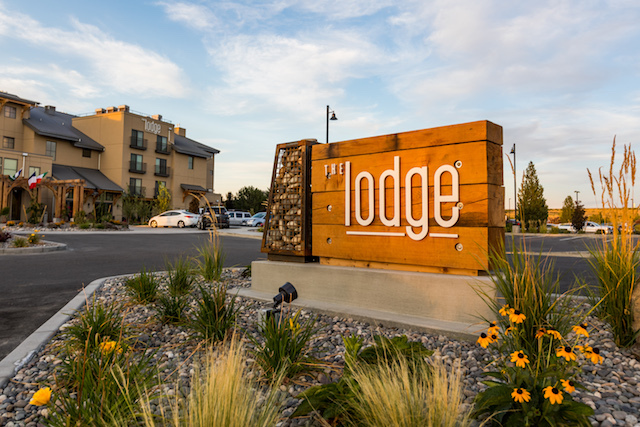 The Lodge at Columbia Point near the Columbia River in Richland, Wash., opened in September 2017 with 82 guest rooms and suites, each named for a winery in the Columbia Valley. 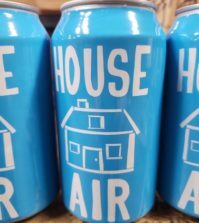 The property was the vision of the late Tom Drumheller, a native of Walla Walla and a graduate of Washington State University who was a leader in the Northwest hospitality industry. (Photo courtesy of The Lodge at Columbia Point. 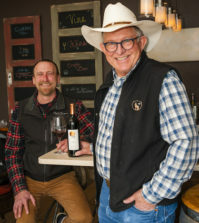 RICHLAND, Wash. — The Lodge at Columbia Point opened last summer in Richland and is poised to become the wine country destination of Washington’s Columbia Valley. Alas, the man with the vision, the patience and the skill to create the luxury riverfront hotel and spa near the Columbia River was not able to fully appreciate the fruits of his labor. However, the team left behind by the late Tom Drumheller has created a special event to introduce wine lovers to The Lodge at Columbia Point and honor his legacy. The event on Saturday, June 30 is called The Taste of Cascadia. 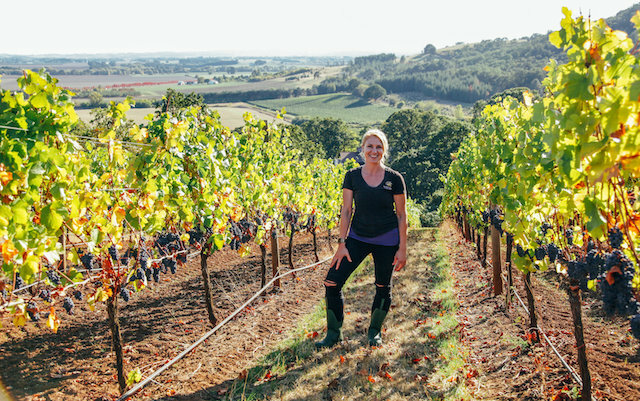 It runs 1-4 p.m. and features 20 Northwest wineries and the people responsible for some of the top wines at this spring’s Cascadia International Wine Competition in Richland. Cost to attend The Taste of Cascadia is $99, which includes small plates by chef Pauline Garza. And $10 of each ticket will go toward the Tom Drumheller Memorial Scholarship at Washington State University’s Hospitality Department. In the spring of 2017, a few months before he was diagnosed with cancer, Drumheller was inducted into the school’s Carson College Business Hall of Fame. 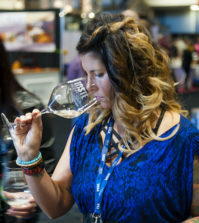 The regional wine industry was something that fascinated Drumheller, and the Cascadia International Wine Competition is the largest judging of Pacific Northwest wines conducted in the U.S. This past April, an international panel of 21 experts spent three days evaluating 1,012 wines using fruit from Washington, Oregon, Idaho or British Columbia. 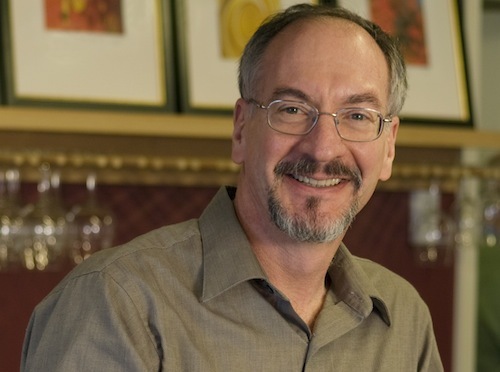 There were 11 winemakers that served as judges for the Cascadia, and they were joined by James Beard Award-winning wine journalist Bill Ward, a champion for wines from Washington and Oregon’s Willamette Valley. 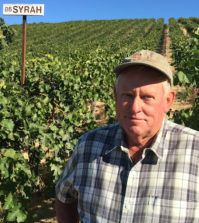 Wineries lined up to present their award-winners are Angel Vine, Portland; Barons Winery, Walla Walla; Brian Carter Cellars, Woodinville, Wash.; Clearwater Canyon Cellars, Lewiston, Idaho; Coeur de Terre Vineyard, McMinnville; Fletcher Bay Winery, Bainbridge Island, Wash; Gamache Vintners, Prosser; Hightower Cellars, Benton City, Wash; Lady Hill Winery, St. Paul, Ore.; Maryhill Winery, Goldendale, Wash.; Obelisco Estate, Woodinville; Palencia Winery, Walla Walla; Schooler Nolan, Richland; Seven Falls Cellars, Paterson, Wash.; Simpatico Cellars, Woodinville; Spangler Vineyards, Roseburg, Ore.; Vine 46, Lewiston, Idaho; Vino la Monarcha Winery, Kennewick; Walla Walla Vintners, Walla Walla; and Wit Cellars, Prosser.